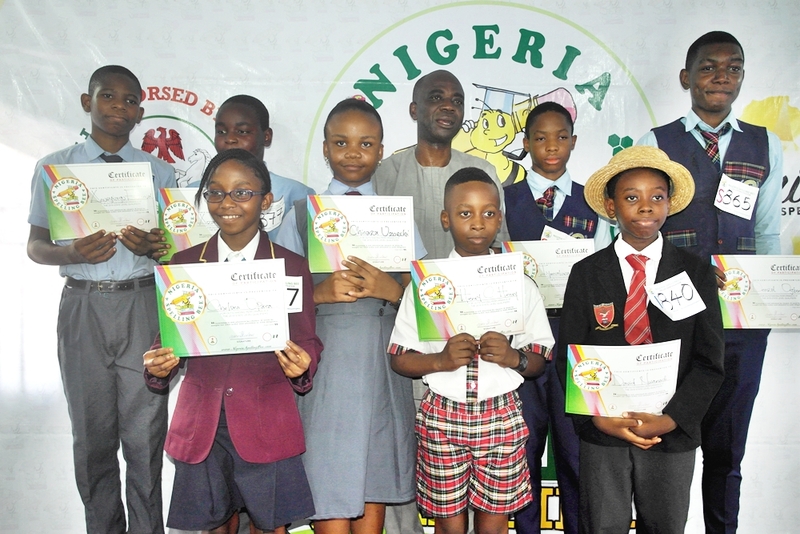 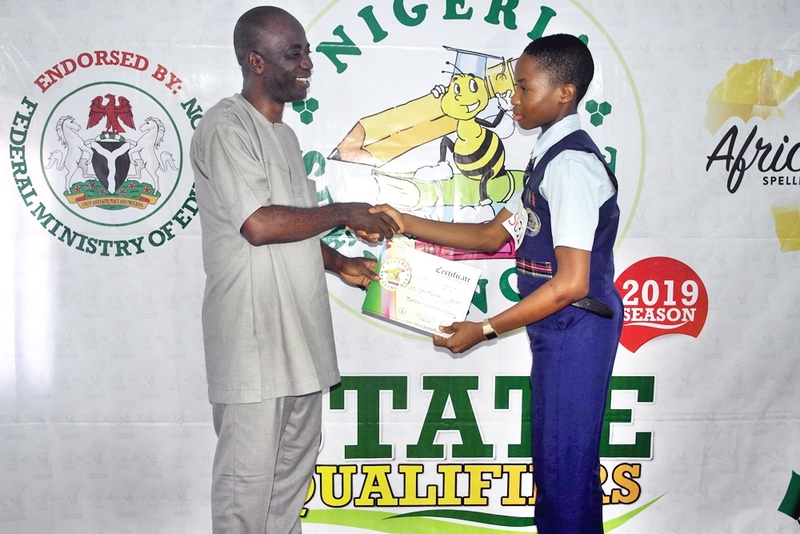 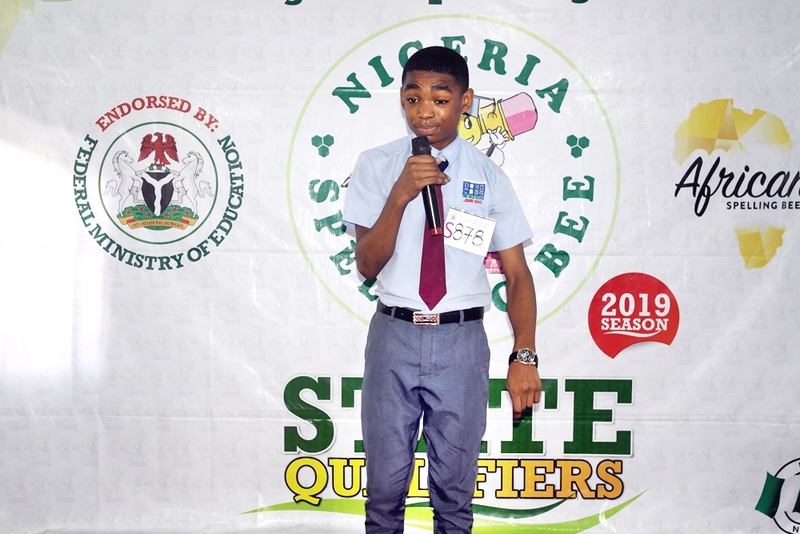 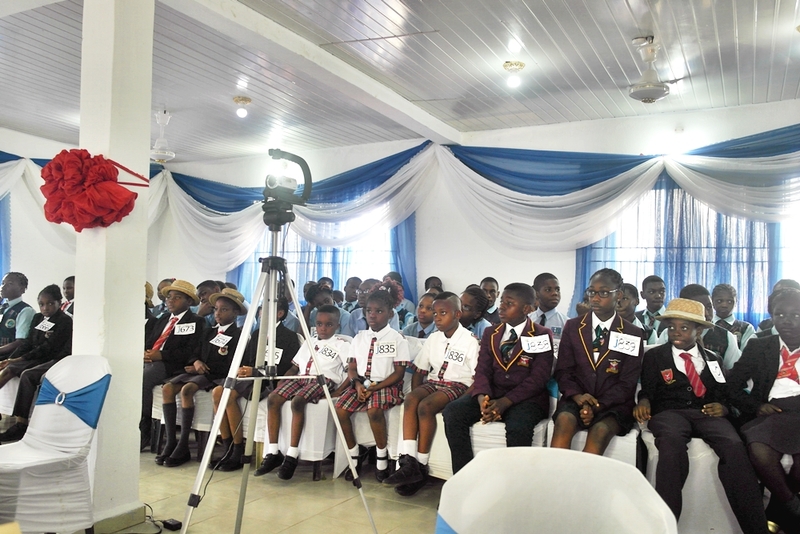 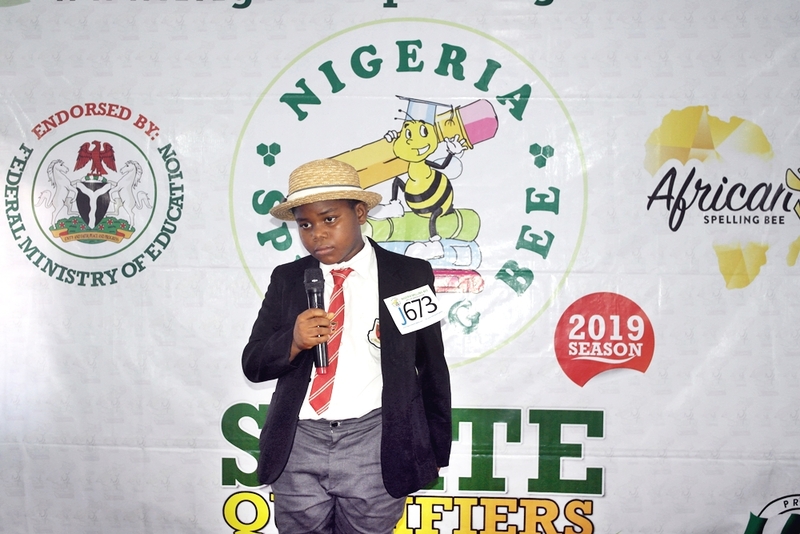 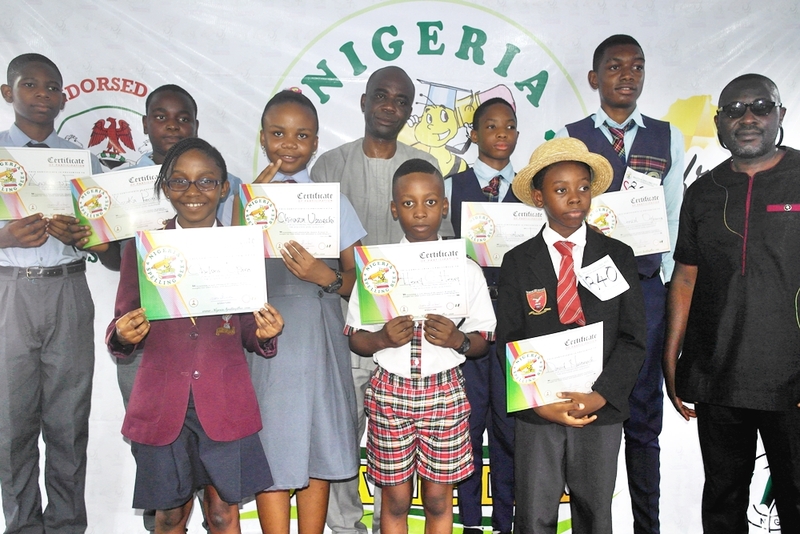 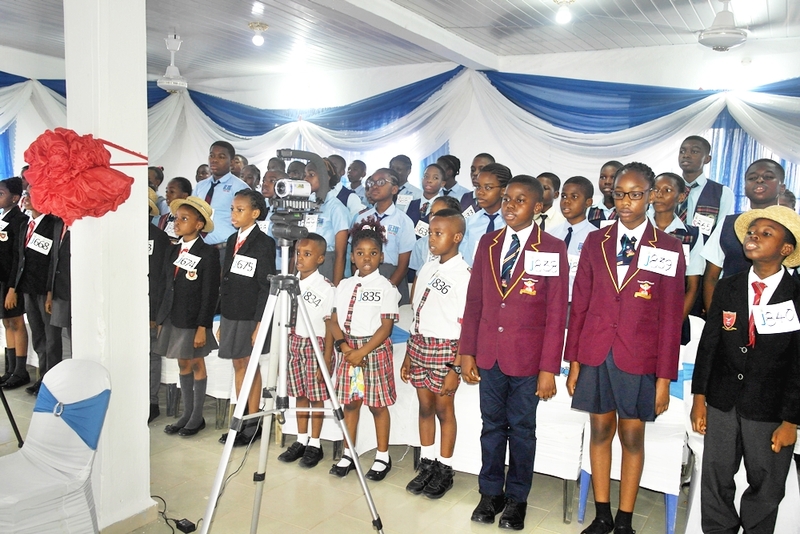 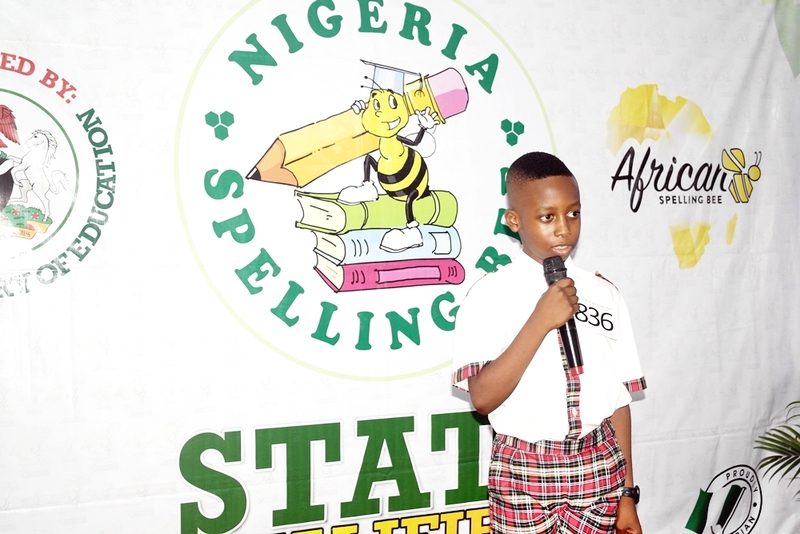 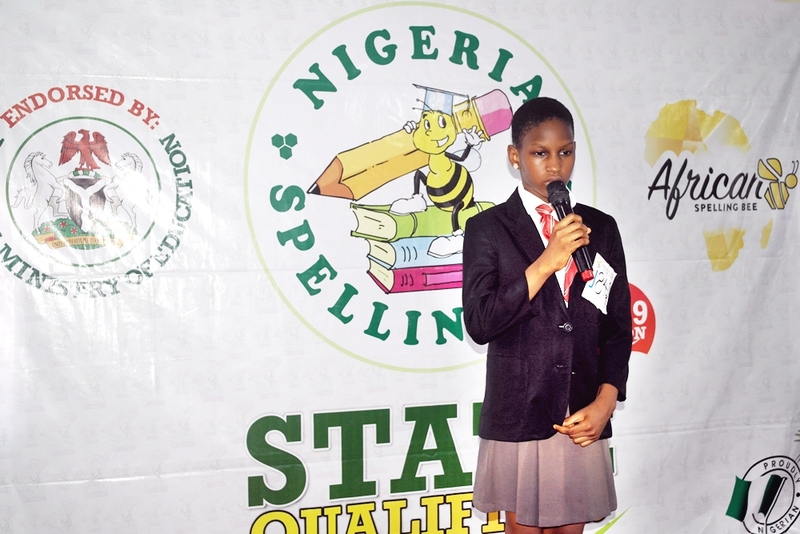 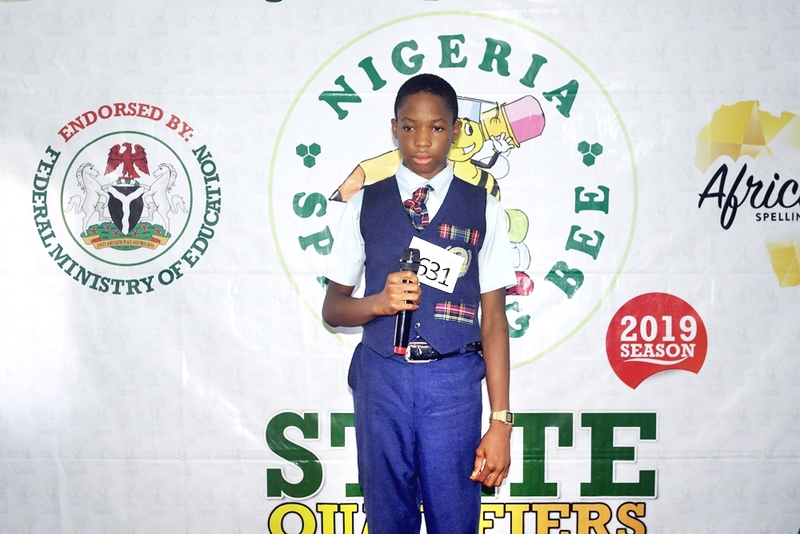 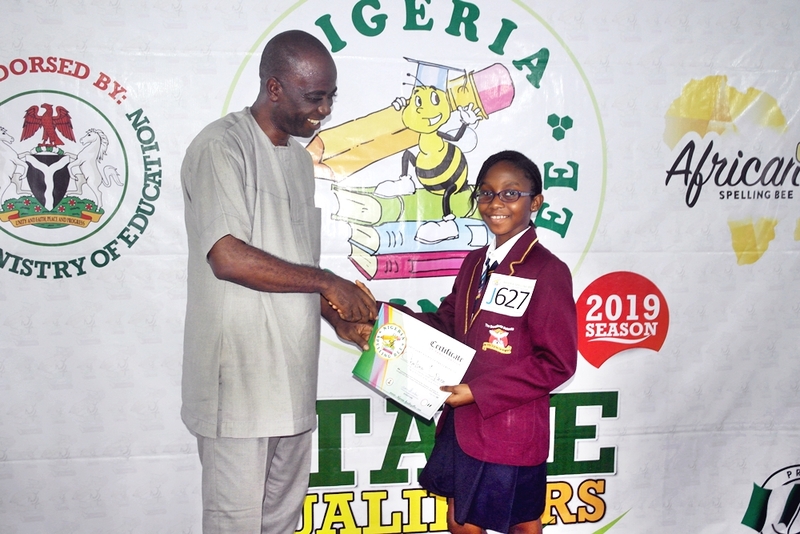 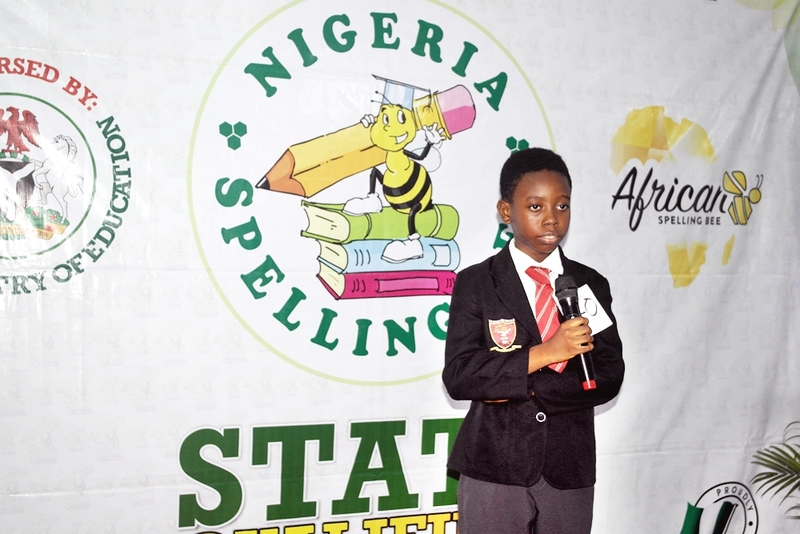 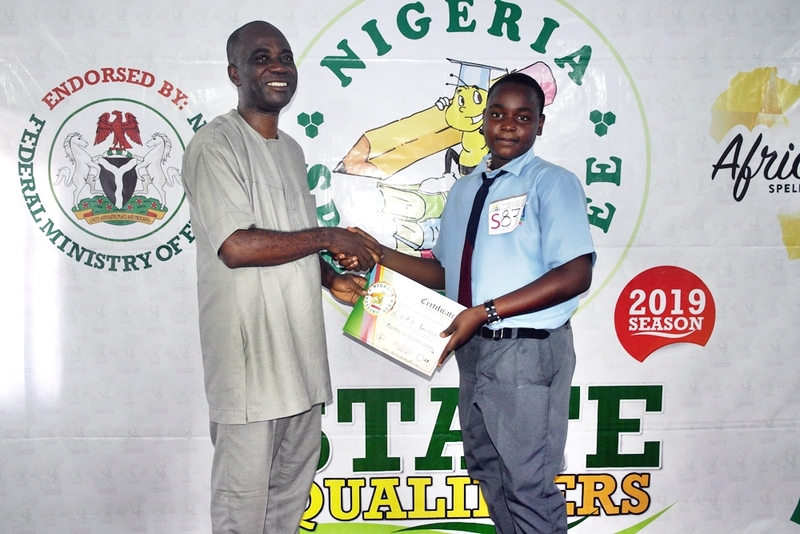 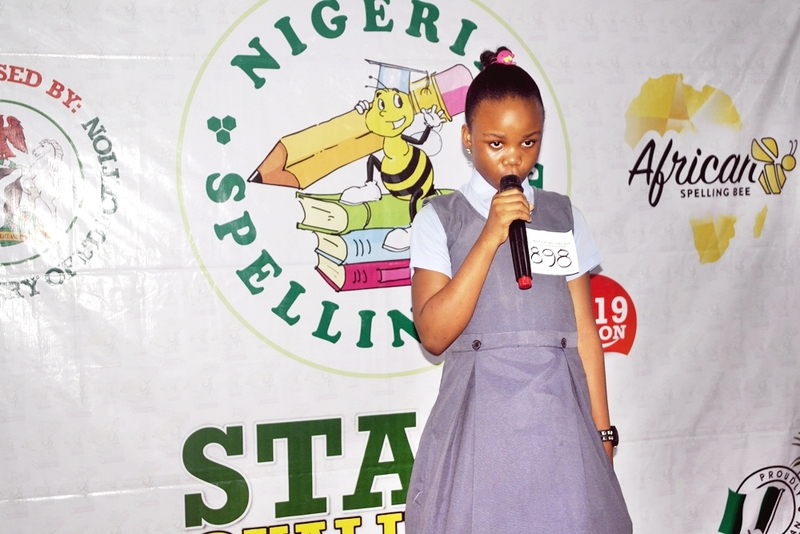 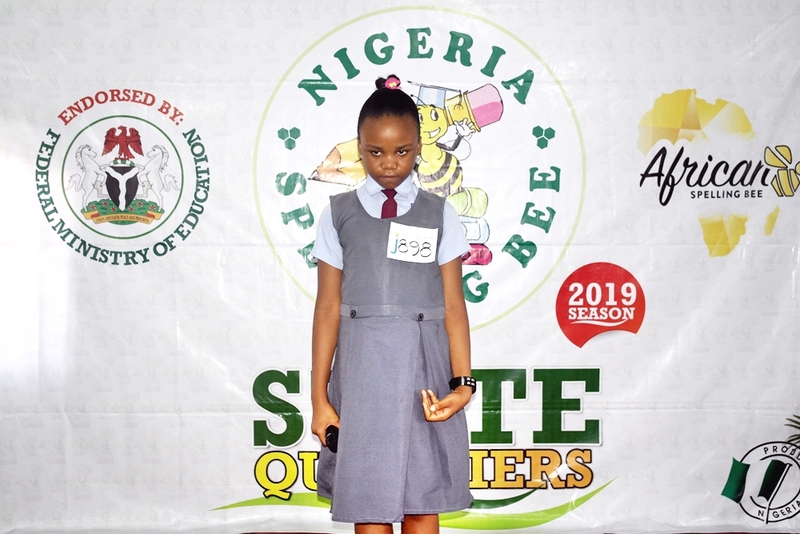 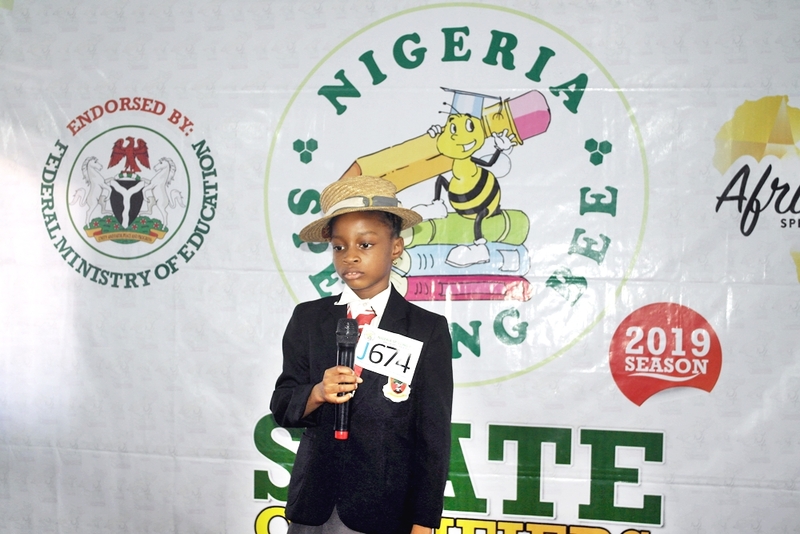 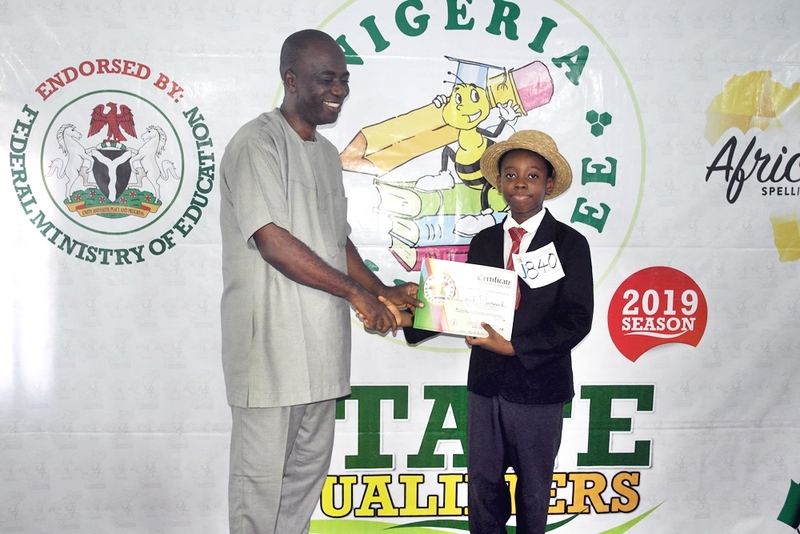 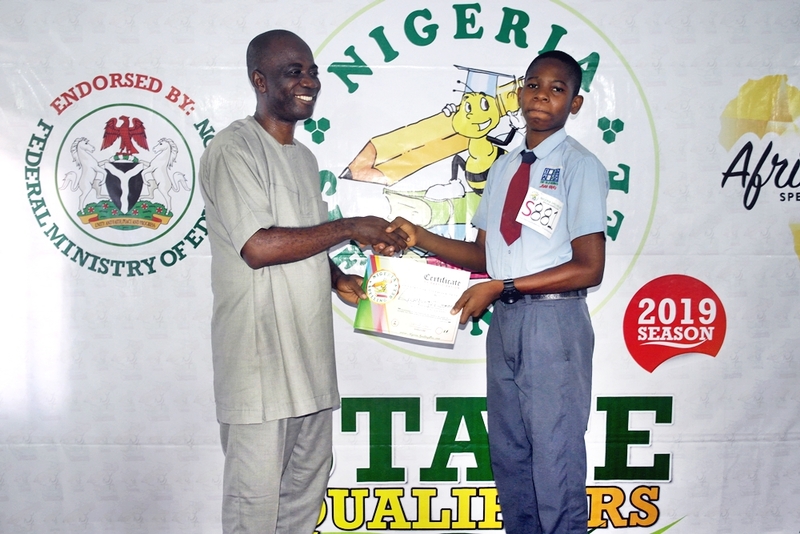 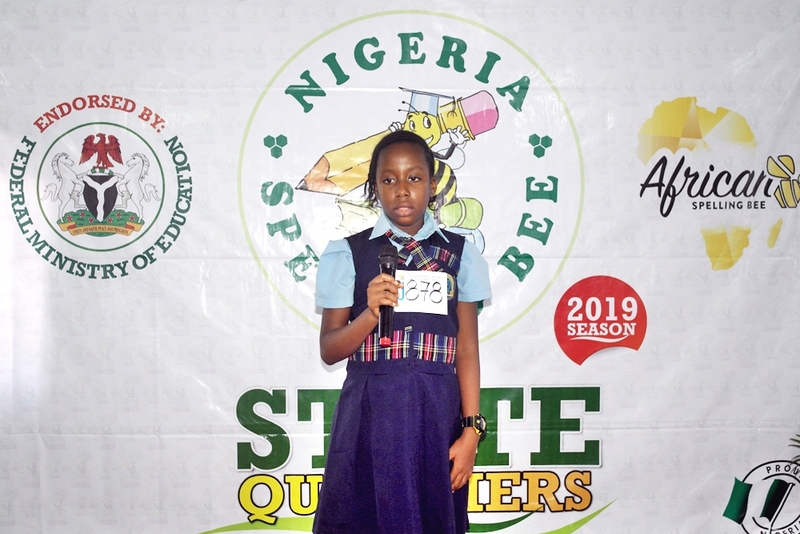 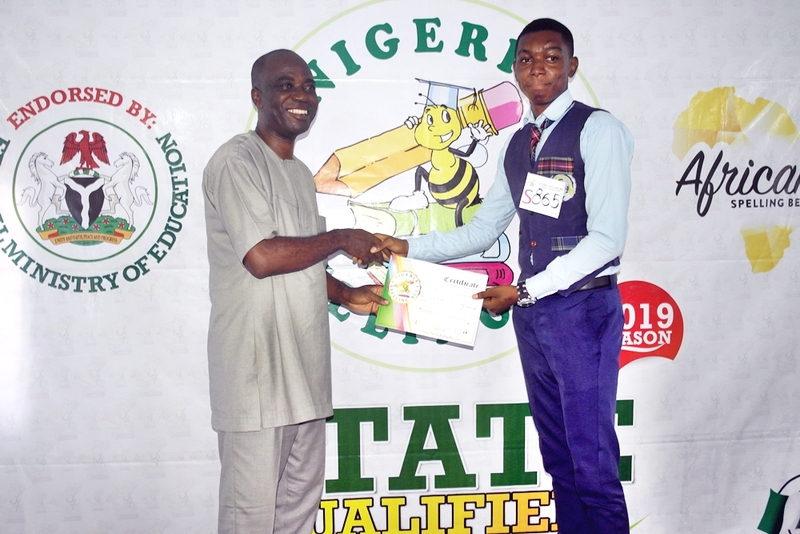 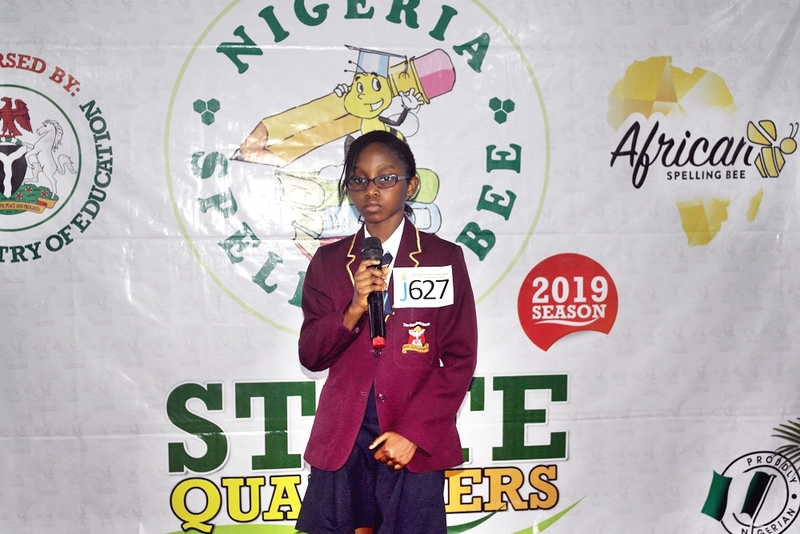 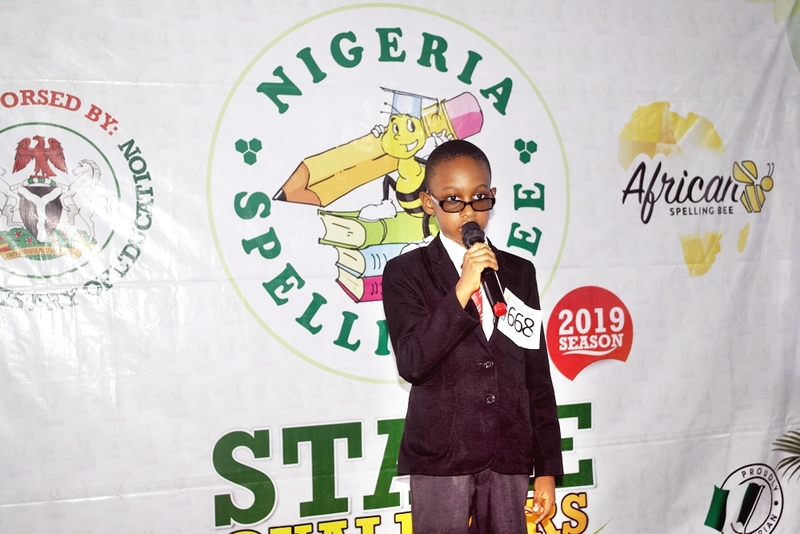 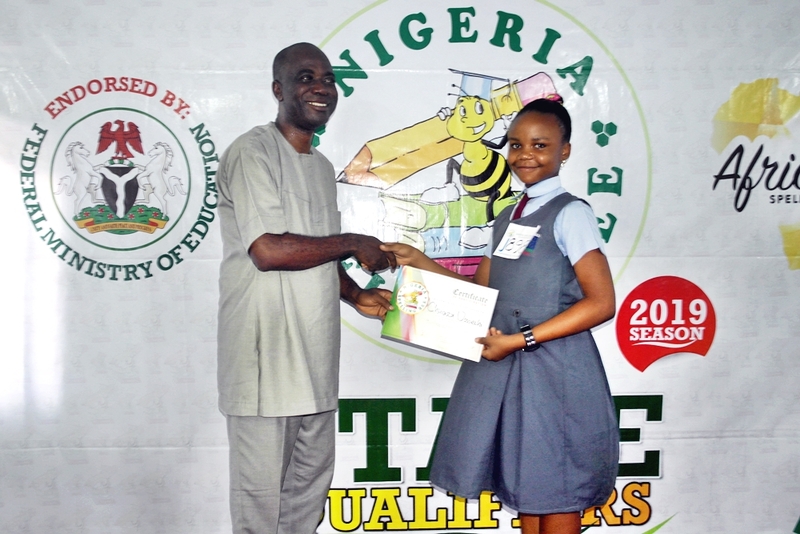 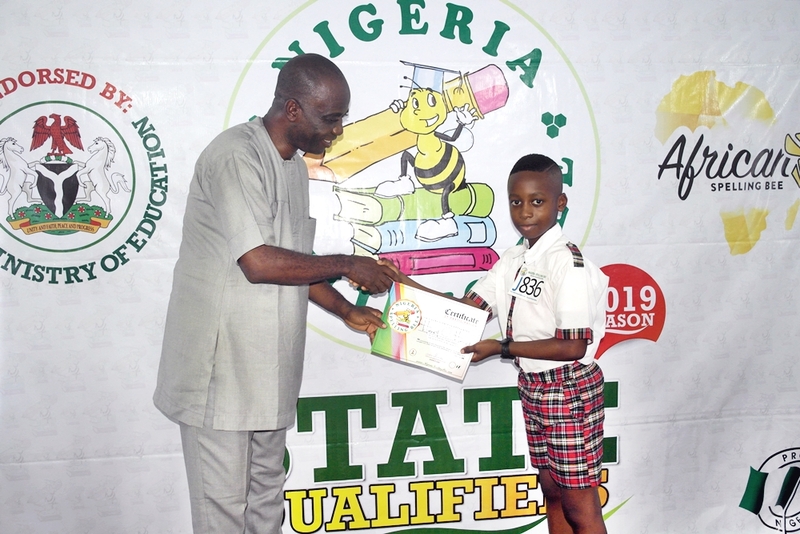 The Nigeria Spelling Bee 2019 Season’s State Qualifier has just been conducted in the “Eastern Heartland” (Imo State) with 8 outstanding students to represent the state at the regional level. 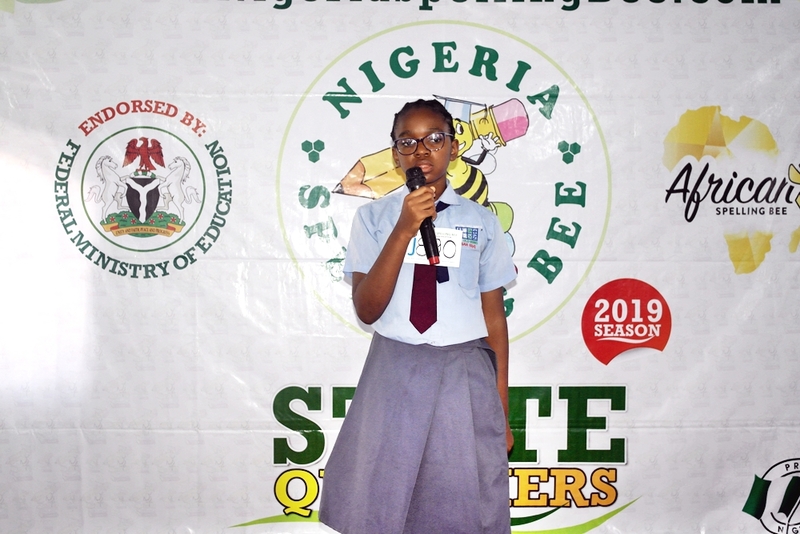 The competition which was conducted in Owerri and hosted by PAC College was a tougher competition at the Junior category than the senior category. 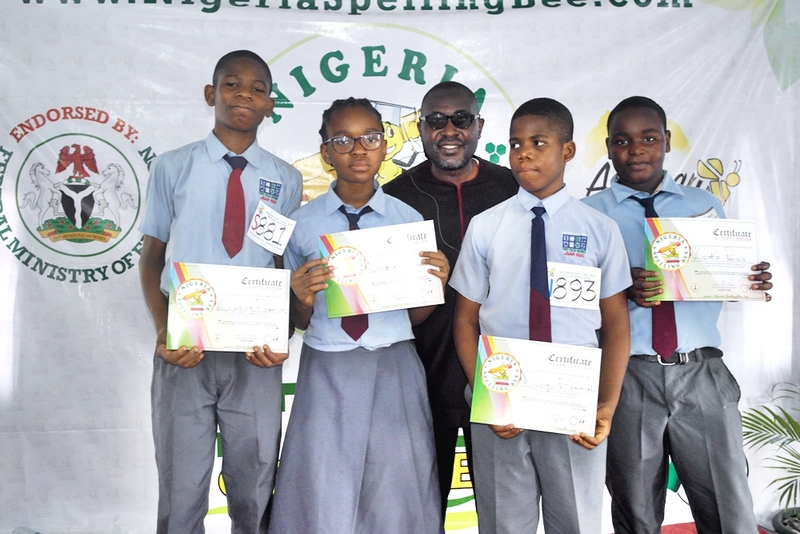 In the senior category, we have the following as the best spellers in the state. 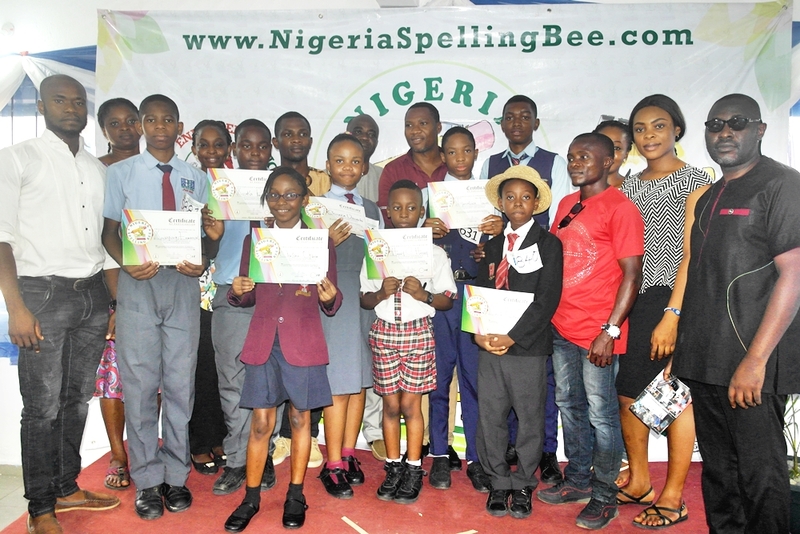 These Spellers will progress to the next level of the contest (Regional) where they will meet other state qualifiers from the eastern region and compete for a chance to be one of the National Finalist who have the opportunity to win ₦1,000,000 scholarship (Senior) and ₦100,000 cash for the Junior. 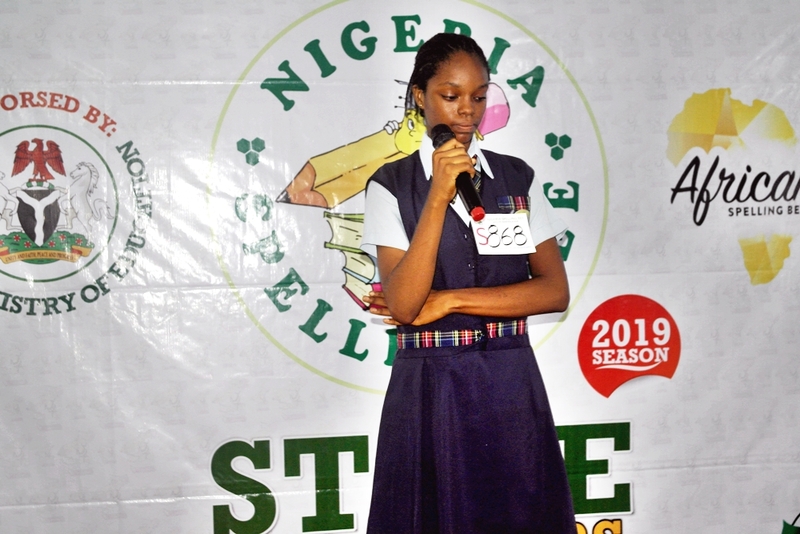 We say a big thank you to our host, PAC College Owerri for providing a conducive atmosphere for a fair contest as attested by all coaches present. 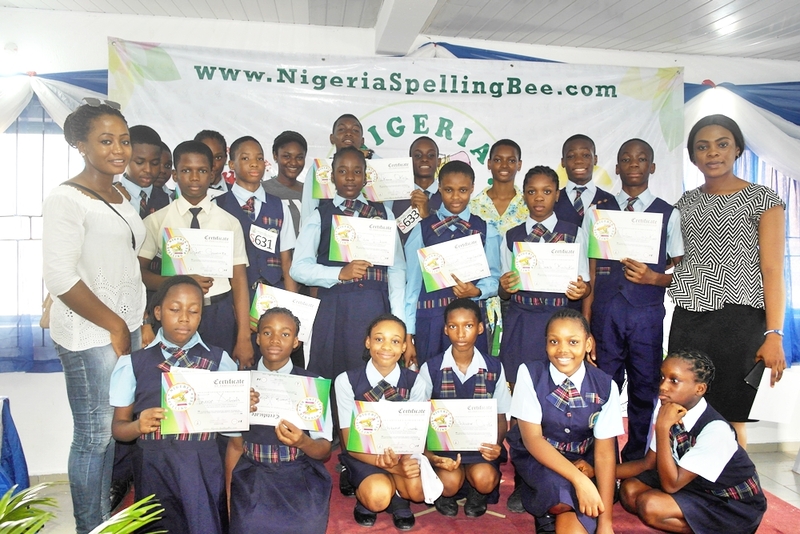 Thank you also to all participating schools and hardworking coaches who have done a great job at training the Spellers.